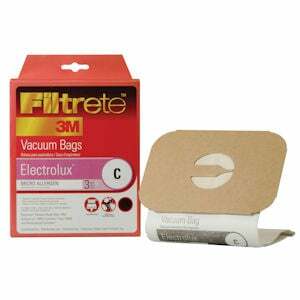 This 3-pack of Electrolux C Vacuum Bags by 3M Filtrete contains the replacement vacuum bags for Electrolux vacuum cleaners made after 1954, except for the Electrolux Lux 9000, the Electrolux Guardian, the Electrolux Epic 8000 and the Electrolux Renaissance. 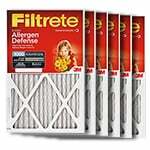 3M Filtrete vacuum bags are made with the same filter media that the company uses to make some of the optimal air filters you can buy. The Electrolux Vacuum Bags C feature the Micro Allergen filter media, which captures 94 percent of particles larger than a micron, such as dust mite debris, pollen and grass. 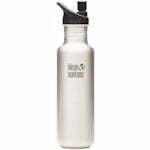 For even greater filtration, these vacuum bags will also capture 57 percent of particles between 0.3-1 micron, such as microscopic allergens and household fibers. You should change your Electrolux vacuum cleaner bag every 1-2 months for optimum performance. This is a genuine 3M Filtrete part known by part number 67706.